Dr. Ordorica is a Radiation Oncologist certified by the American Board of Radiation Oncology. He received his Bachelors Degree in Psychology from the Northwestern University of Evanston, Illinois and completed his residency in Therapeutic Radiology at the University of California Davis Medical Center in Sacramento, CA. Dr. Ordorica completed his internship at St. Luke’s Hospital of Denver, CO and obtained his medical and physician training at the State University of New York in Brooklyn, NY. Dr. Ordorica co-wrote and published several literary volumes and articles with exceptional expertise in the treatment of gynecological and prostate cancers. Dr. Ordorica’s professional memberships include the American Society of Clinical Oncology (ASCO), American Society of Therapeutic Radiology & Oncology (ASTRO), and the California Radiological Society (CRS). Dr. Ordorica is fluent in English and Spanish. 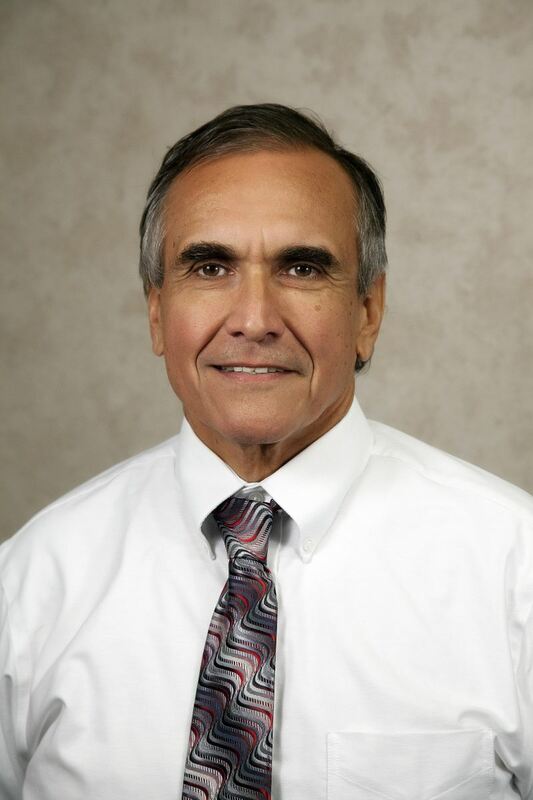 Martin Majer MD has been a physician since 1987 and began working at Oroville Hospital in 2011. 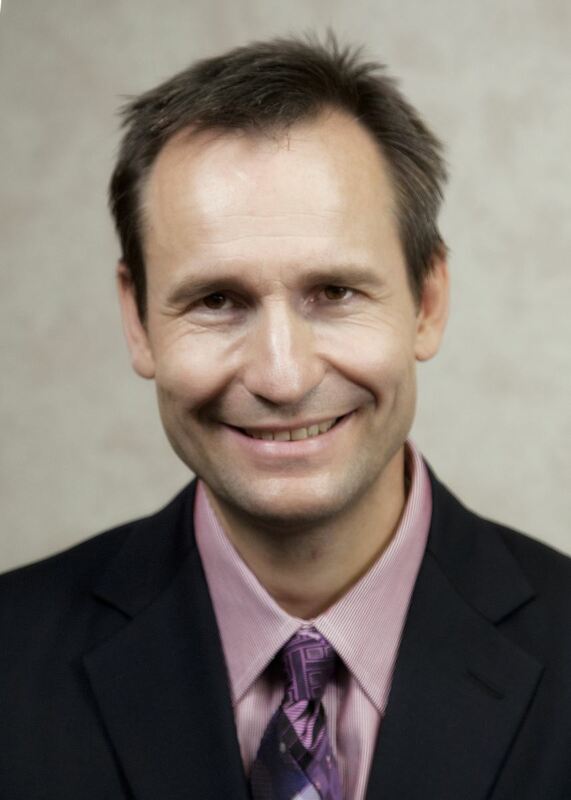 A native of the Czech Republic, Dr. Majer attended Charles University in Prague. During his early career in Europe, Dr. Majer conducted research on Huntington’s disease and retroviruses. He came to the United States in 1992 and began research work for the National Institute for Health, focusing primarily on diabetes. Over the years, he has published many papers addressing diabetes and is also known for his published work dealing with melanoma, colon and renal cancers. Wanting to work with people and treat patients, Dr. Majer changed directions from research to patient care. Dr. Majer chose to focus on oncology and hematology because he likes the personal relationship and trust that is built between patient and physician. Oncologist/hematologist Sudeep Ghuman, M.D., joined Oroville Hospital’s Cancer Center in August 2016. After attending medical school she completed a residency in internal medicine at Wright State University in Dayton, Ohio, where she then worked as a hospitalist for two years. An interest in oncology led Dr. Ghuman to pursue an additional three-year fellowship training program in that specialty. As a physician in a specialty with constant innovation and change, she believes that oncologists are there to provide a personal touch and guide patients throughout their treatment. 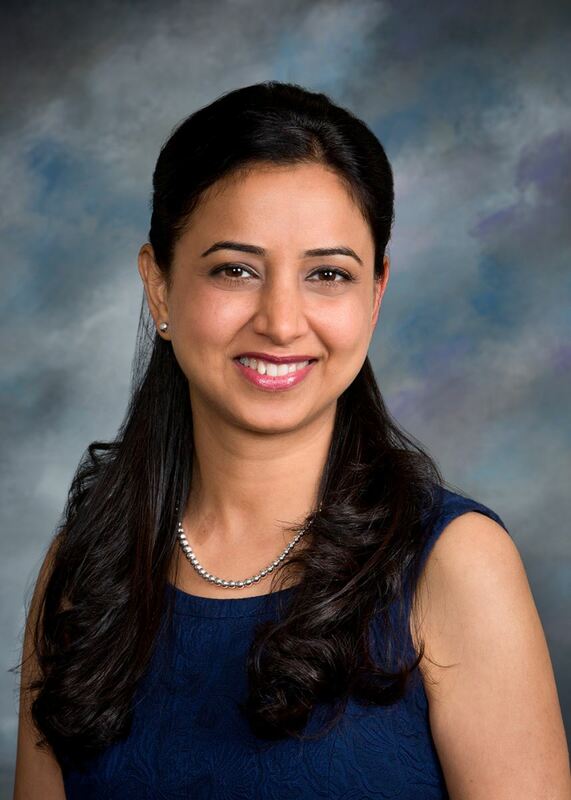 After recognizing a need for more oncology specialists in Butte County, Dr. Ghuman was motivated to join Oroville Hospital’s comprehensive cancer program.